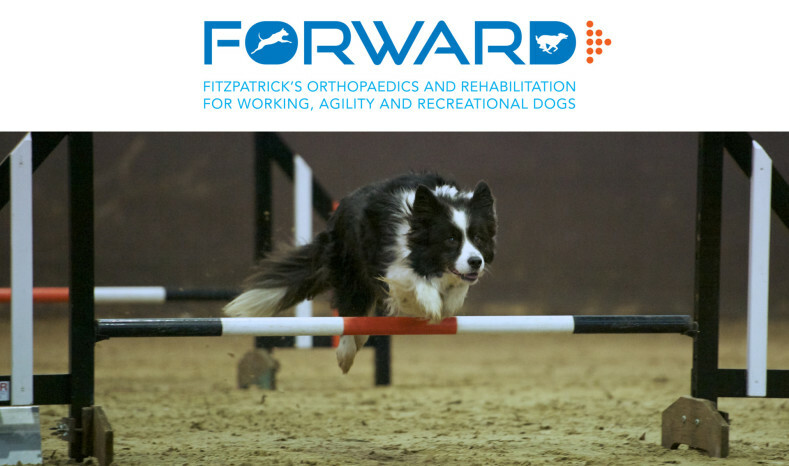 On Sunday 31st January 2016, the inaugural FORWARD Symposium at the Wildwood Golf and Country Club in Alfold, Surrey, will explore in detail the most common musculoskeletal conditions that affect agility, working and performance dogs. This unique one day event will be headed by three world leaders who will share knowledge built up over twenty years: Dr Christine Zink, Natasha Wise and Professor Noel Fitzpatrick. The speakers will cover key areas including rehabilitation, veterinary medicine and surgery for the training and preparation for competition, and will also advise on the best options for treatment and rehabilitation following injury to bring your dog back to competition condition. It will be a landmark occasion in the working dog calendar and promises to be the most innovative and exciting event of its kind ever held in the UK. Understanding how to bring your dog back to competition level even after an injury is so important. I am delighted to be a part of this unique event that will also advise handlers the best techniques in treating and preventing injuries. The inaugural FORWARD Symposium will provide world-class expertise and will tell you everything you need to know about achieving and maintaining the peak fitness of your dog. It promises to be a really great day and a key date in the calendar!